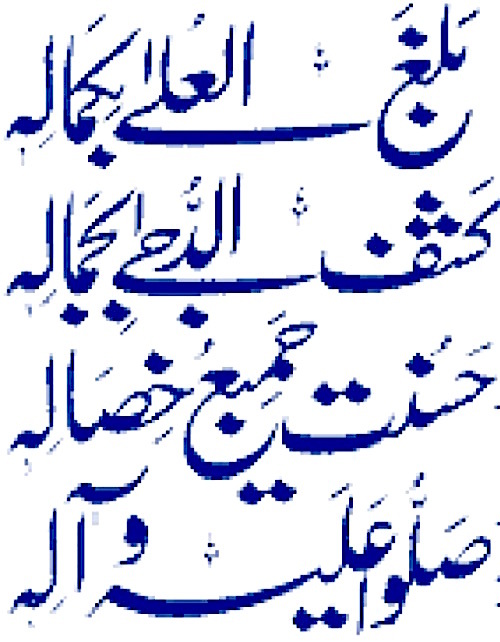 ِPraise and Gratitude be to Allah, The Lord of All Worlds. 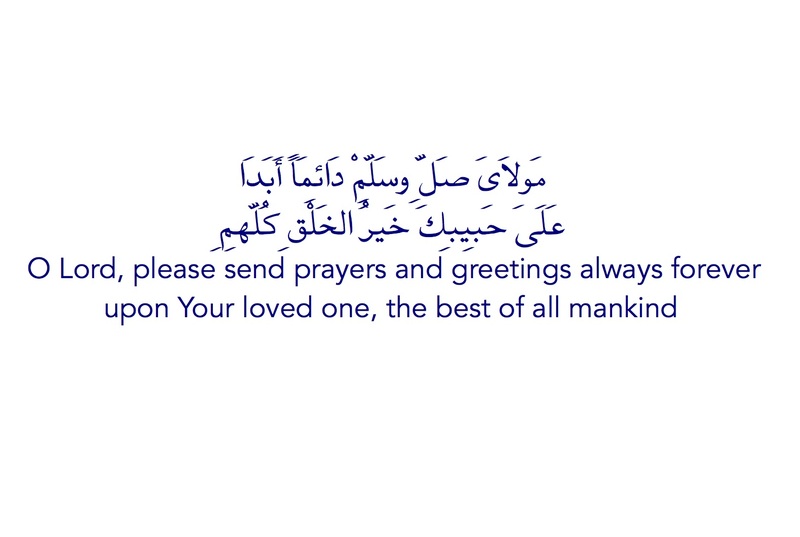 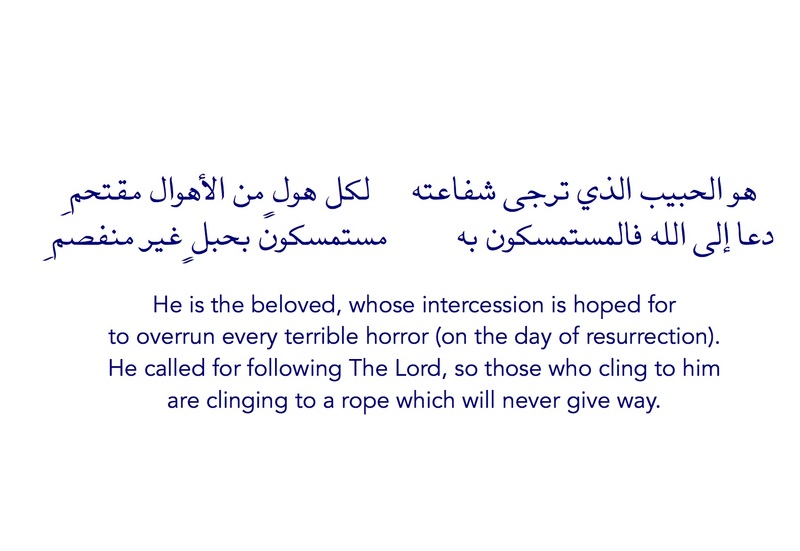 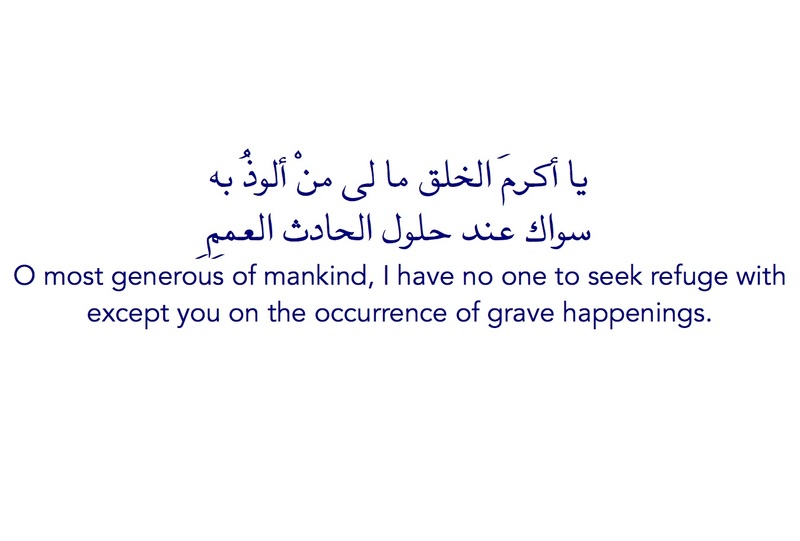 And Prayers and peace and greetings upon the most noble of the prophets and messengers. 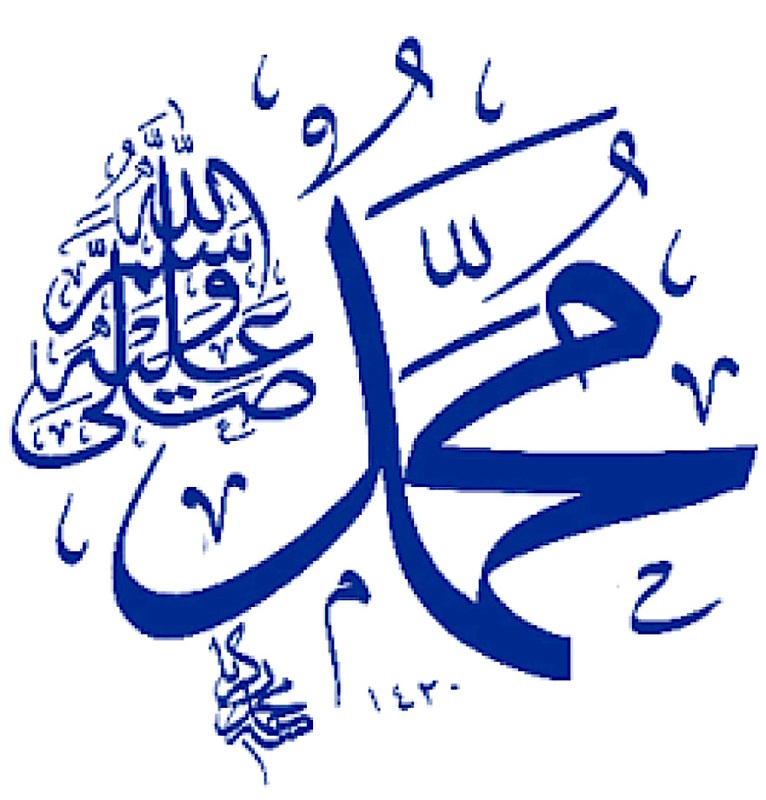 Rasulullah Sallallahu ‘alaihi wa Sallam said: "The person most deserving of me on the day of resurrection is the one who asks for prayers upon me the most"
We are ordered to ask for The Lord's prayers and blessings upon Sayyidina Mohammed (Sallallahu ‘alaihi wa Sallam) as an expression of our love for him, which is in turn an indication of our deep faith. 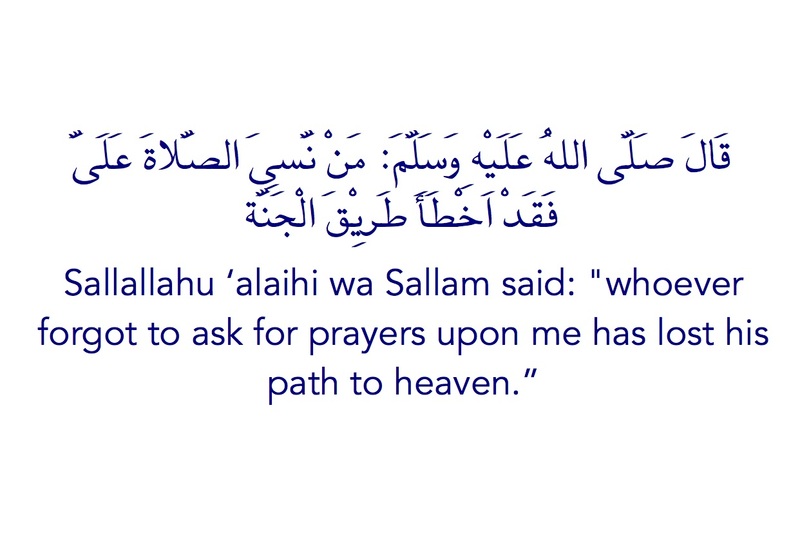 The Lord commanded us to do so in order to reward us by praying upon us and blessing us in return if we follow His command. 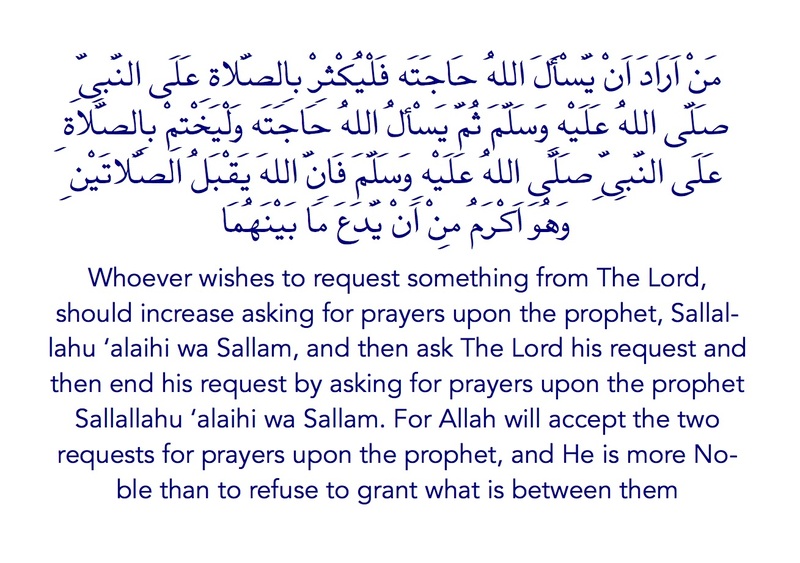 There is no specific formula for asking for prayers upon Sayyidina Muhammad (Sallallahu ‘alaihi wa Sallam). 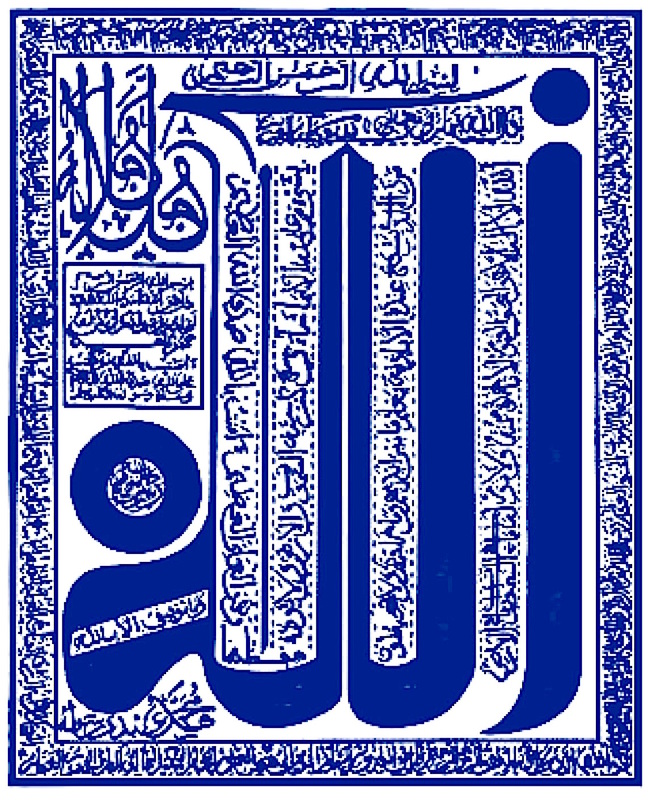 Following The Lord's command, Muslim scholars and poets over the ages have produced prayer manuals of utmost beauty and eloquence, consisting of collections from the Qur’an and hadith, and scholars' original compositions. 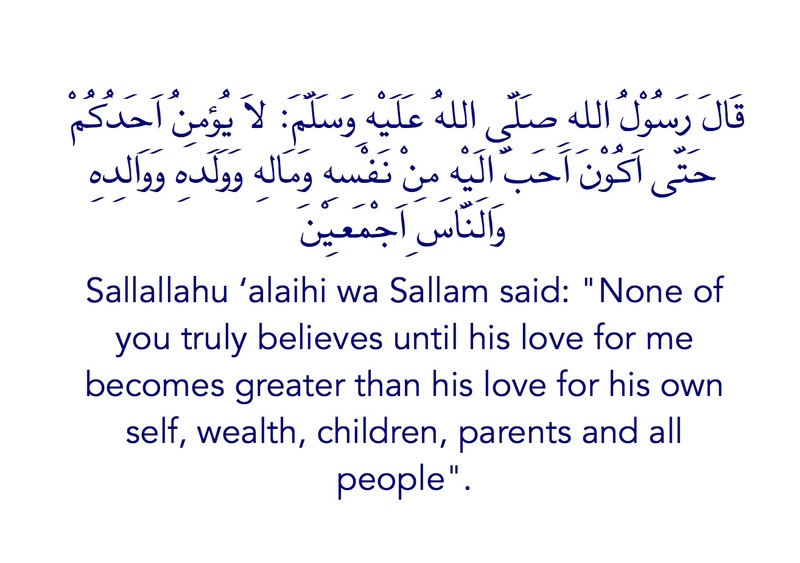 In salawat.net we attempt to demonstrate the rewards and benefits for asking for prayers upon Rasulullah and the importance of loving him, Sallallahu 'alaihi wa Sallam. 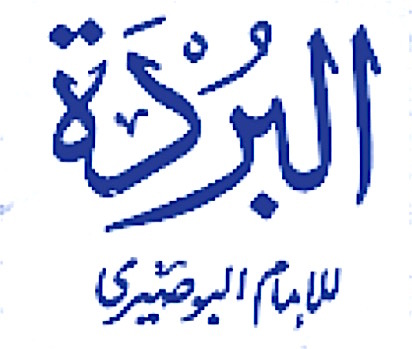 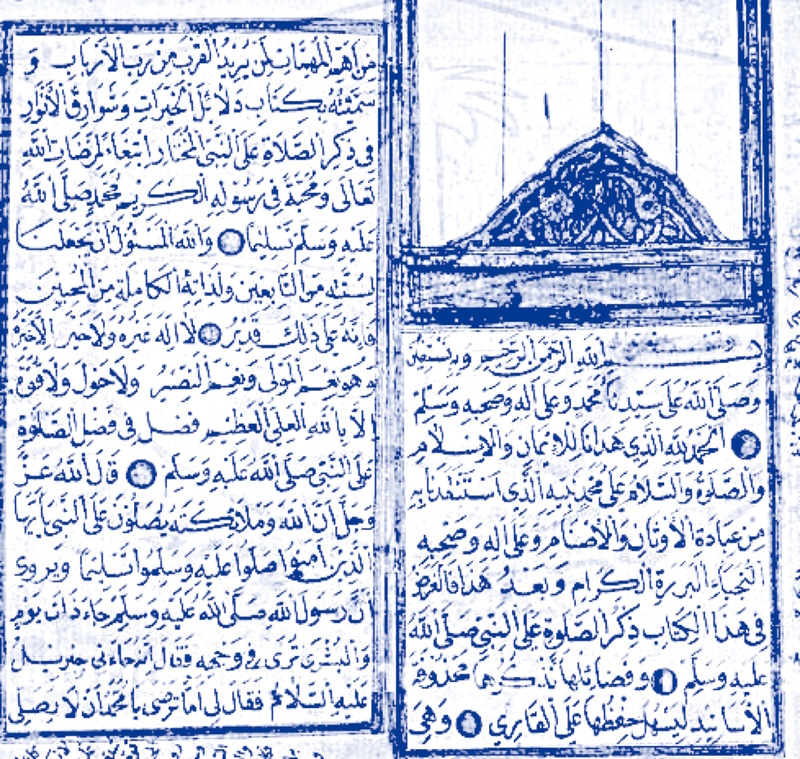 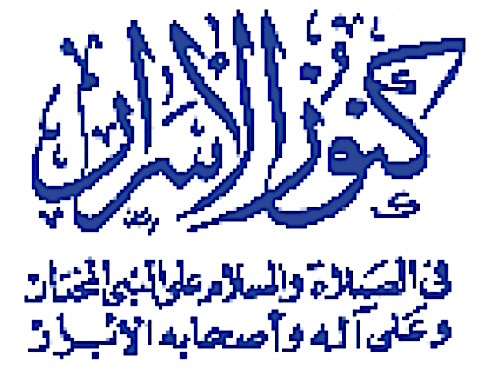 Some audio files can be played while reading the pages of Dalayel Al-Khayratand Al-Burda, and are available for download here. 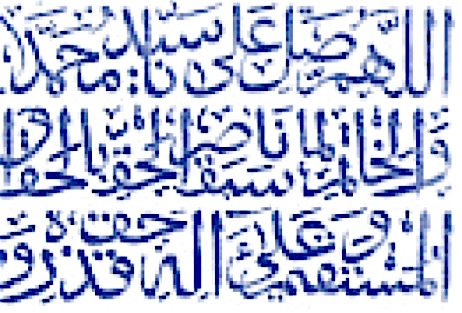 If you have any suggestions or corrections or additional Salawat upon Rasulullah (Sallallahu ‘alaihi wa Sallam) you would like to share, please contact us.